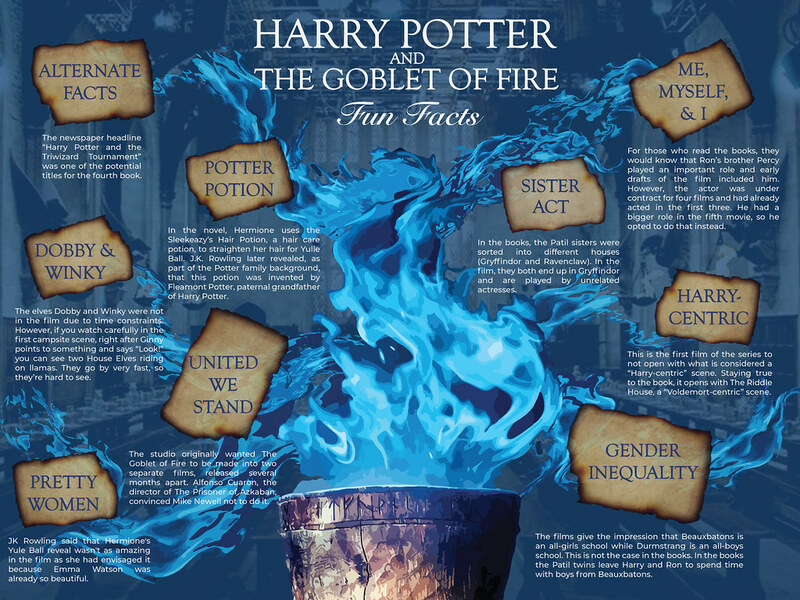 You might be a Potter nerd, the greatest, strongest and most knowledgable of all the nerds, but do you know where Dobby and Winky can be spotted the Goblet of Fire film? What about who invented Sleekeazy, the hair straightening potion Hermione uses as the Yule Ball? Do you know why JK Rowling thought Hermione’s reveal at the Yule Ball in the film wasn’t as stunning as in the books? Check out this infographic for all this and more!